Launched in 2011, Microsoft Office 365 is a subscription-based service available to both home and business users. Bringing together all of the familiar Microsoft Office applications, such as Word and Excel, it presents an important alternative to the normal retail versions of the world’s most popular desktop productivity suite. In addition to a range of subscription plans for businesses, the current version, Office 2016, is also available in five traditional additions available as one-time purchases. Unlike the traditional retail versions of Microsoft Office, Office 365 uses a completely different payment model. Being a cloud-based subscription service, the office suite allows businesses to take advantage of flexible monthly payments, since the software is delivered as a service. Subscribers will always have the latest version of the suite, instead of having to invest in costly upgrades every time Microsoft releases a new edition. The new subscription model has proven controversial, however, with many users claiming that it works out a lot more expensive in the longer term. Fortunately, an Office 365 subscription provides a number of additional benefits to attract business users. For a start, it offers a high degree of flexibility and scalability for growing businesses. Subscribers will be able to access any applications provided with their packages from desktops, laptops, tablets and smartphones running Windows 8 or Windows 10. Other advantages exclusive to the business editions of Office 365 include an email address with 50 GB of storage, 1 TB of online storage and HD video conferencing srrvices. Higher additions also include a number of additional controls and features. The most basic edition is Business Essentials, which only provides Web-based versions of the applications. 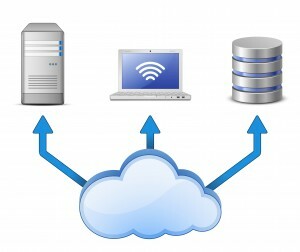 However, the Business Premium and Enterprise E3 editions allow you to install the full suite of applications on both PC and Macintosh computers, tablets and mobile devices. As more businesses invest in cloud computing for affordability, flexibility and improved collaboration opportunities, Office 365 presents the obvious choice. 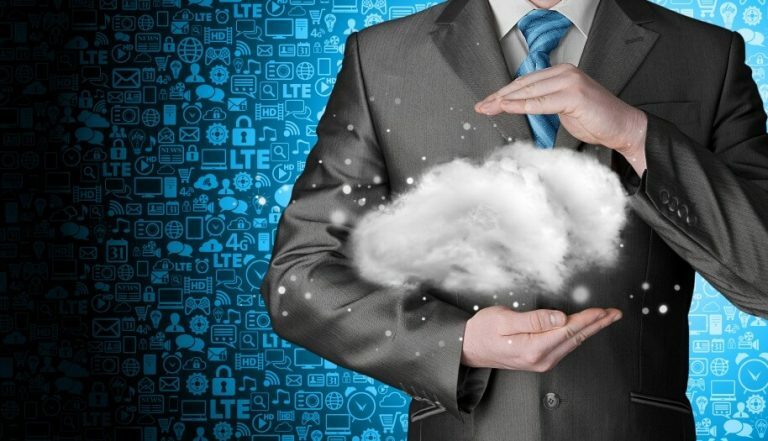 It facilitates file-sharing, online backup and much more, allowing employees and administrators alike to stay involved no matter where they are. Subscription packages also allow you to add more licences, rather than paying a one-time fee for only one user on one computer. Despite being a subscription-based service, the Business Premium and Enterprise E3 editions allow users to install the desktop applications as well, meaning users can work online or offline on a multitude of different devices. When connected to the Internet, your desktop applications will be automatically kept up-to-date, and you’ll be able to access and share data with your team. The business editions also provide enhanced security by way of spam-filtering technology and anti-virus software. When Should You Upgrade to Office 365? Microsoft Office 2016 became available to Office 365 subscribers in July, 2015, but the permanently licensed version did not hit stores until September. In other words, a subscription allows you to take advantage of the latest editions of the software. If you are still running a retail version of Office 2013 or earlier, it makes sense to change over to an Office 365 subscription now. However, if you have recently purchased the retail edition of Office 2016, you might want to wait until the next major edition is released. 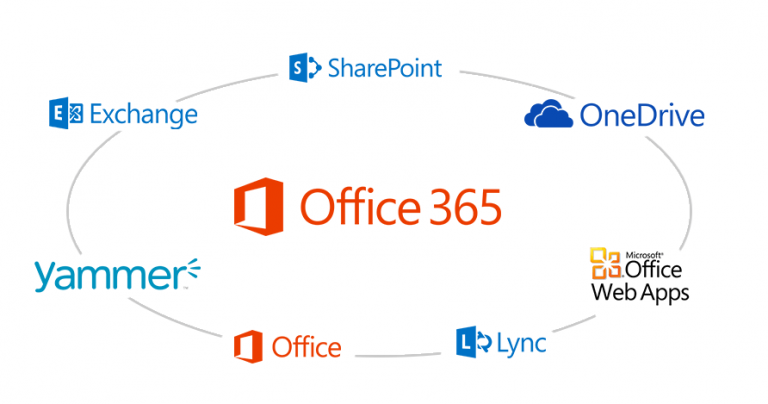 Office 365 is the obvious choice for growing businesses that need maximum flexibility, particularly those which are in the process of replacing or upgrading their information technology infrastructures or need newer alternatives to dated software. Being the industry-standard office suite in the business world, Office 365 is the perfect option for any business or organization with a multi-connected environment. 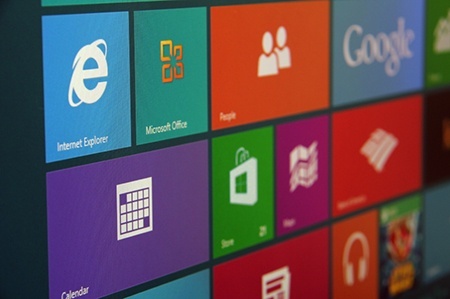 For some businesses, Office 365 might not be the best choice. Being a subscription model, it often works out costing more in the longer term than a one-time purchase. Unless your office productivity suite is core to your business operations and you need the large amount of online storage space included, the expense might not be worth it. Other alternatives include the free but exclusively Web-based version of Office or the Mobile edition for smartphones and tablets. However, you will still need to sign up for a free Microsoft account to be able to access any of these services or apps. Standalone editions of Office 2016 are also available, but it seems likely that future editions will only be offered as part of an Office 365 subscription. There are, of course, plenty of alternatives to Microsoft’s software. Among the best-known are Apache OpenOffice and LibreOffice, both of which are open-source and available for free. Cloud computing and subscription-based software packages are undoubtedly becoming more popular to such an extent that they’re already dominating the world of IT in both homes and in businesses. Even the world’s leading operating system has changed its revenue model, with Windows 10 being offered as a constantly updated service. In the case of growing businesses, which need to prioritize critical factors such as security and customer support, it usually makes more sense to opt for subscription-based services providing software that is always kept up-to-date.